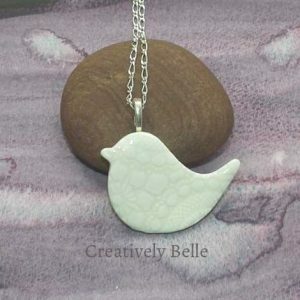 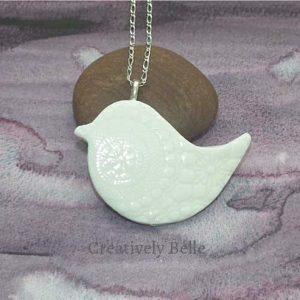 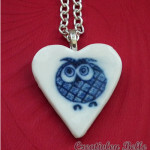 Totally fun and joyous owl necklace – tactile, captivating and next to perfection and easily makes everyday creative. 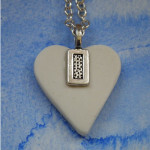 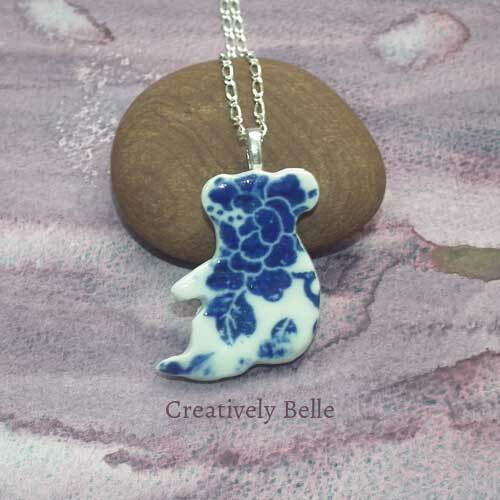 A perennial favourite, you’ll fall in love with the joyful nature of this little guy. 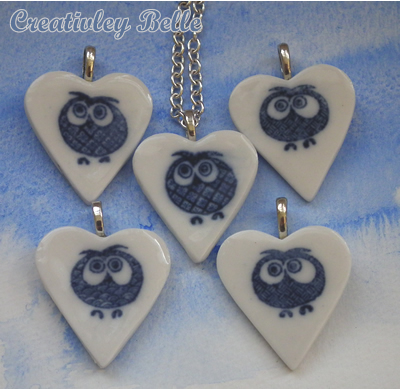 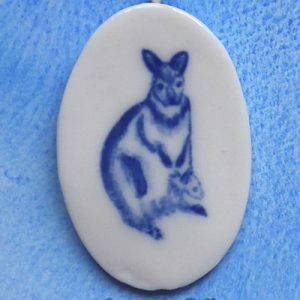 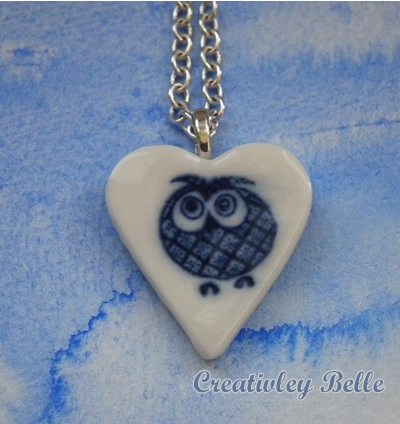 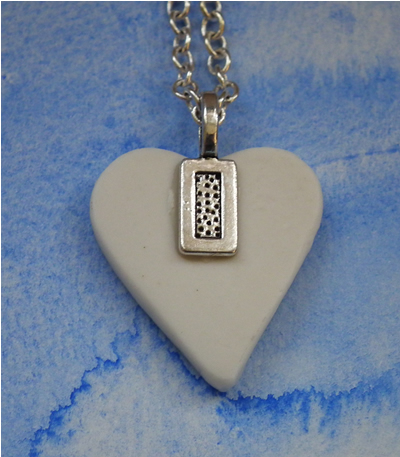 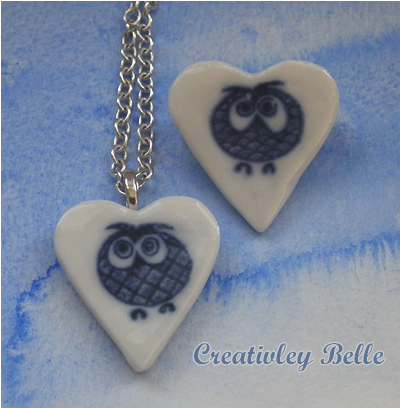 This blue and white owl necklace is for anyone who loves owls and can be ideal for the owl collector in your life. 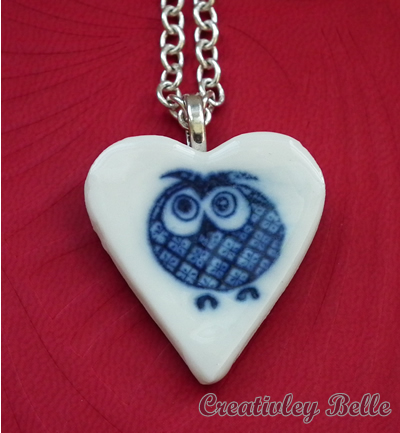 Cheeky and fun, this owl necklace with make you smile contagiously. Each owl is unique, giving you something special and captivating. 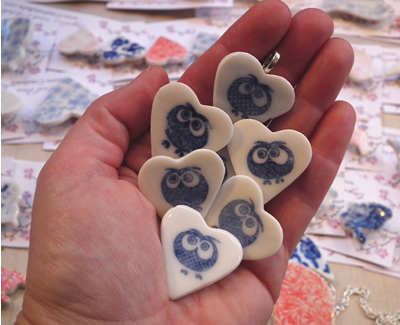 Made in an artisan process over a series of weeks in a sunny coastal studio with multiple kiln firings, each owl is different and reflects its handmade origin. 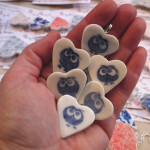 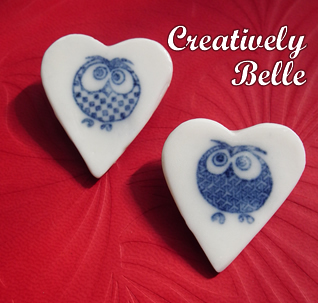 Brooches with these owls are also available.